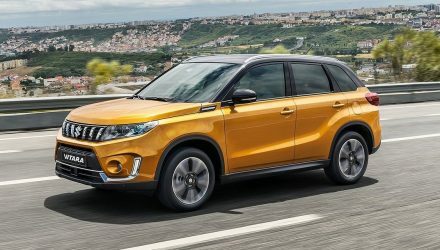 The 2019 Suzuki Vitara facelift has been unveiled in European specification, showcasing a freshened up design, enhanced technology, and a revised powertrain lineup. A similar update is expected for the Australian market later this year. 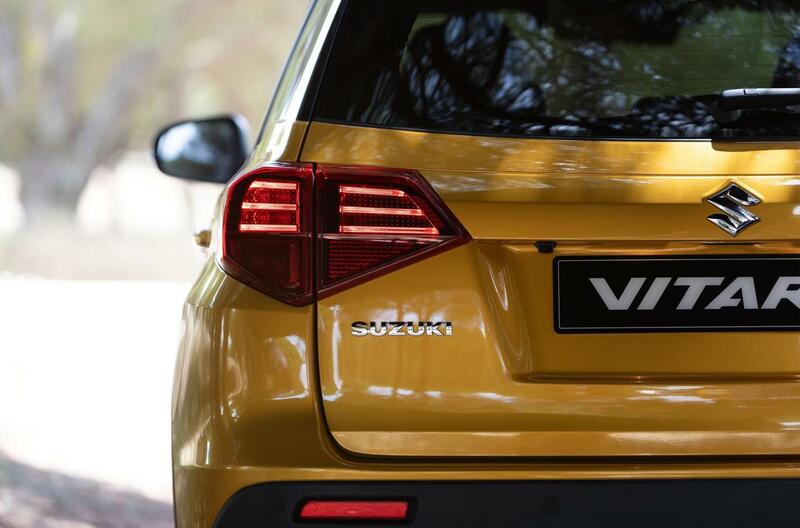 Under the bonnet, Suzuki is replacing the 1.6-litre petrol version with a 1.0-litre turbo-petrol three-cylinder. 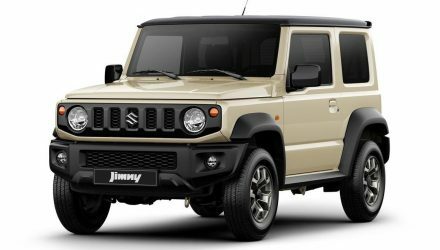 The 1.0L unit produces 82kW and 160Nm, and comes matched to a six-speed manual transmission. ALLGRIP all-wheel drive is optional, depending on the variant. Carrying over from the current ‘S-Turbo’ variants, the 1.4L unit produces 103kW and 220Nm. Transmission and drive options haven’t been mentioned, but in the current model both front-wheel drive and all-wheel drive are available with this engine, matched exclusively to a six-speed automatic. 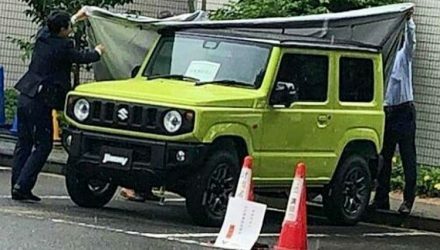 Some cosmetic tweaks have been made to the exterior to freshened up the look for 2019, with a redesigned front grille and lower front bumper bar coming in, with sportier contours around the corner clusters, while some LED combination taillights are added to the back. 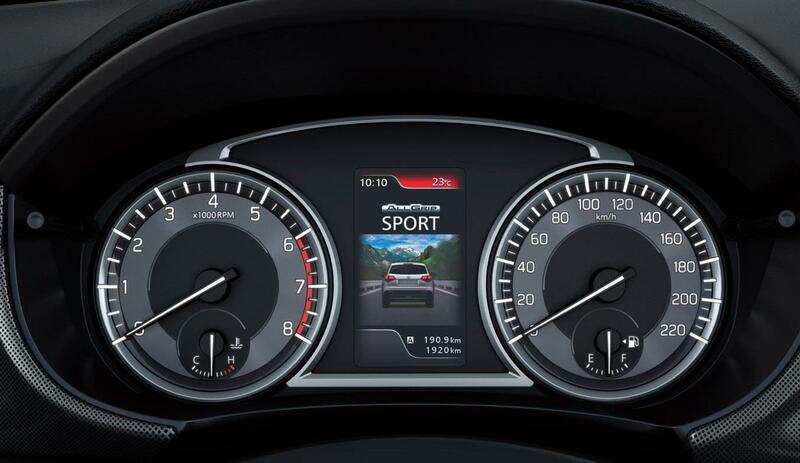 Inside, a new softer material is added to the instrument cluster housing for a premium feel, while a colour central display has been introduced for driving information. The rest of the cabin carries over, which isn’t a bad thing as the existing model provides a practical, easy-living setting with ample entertainment and connectivity options. 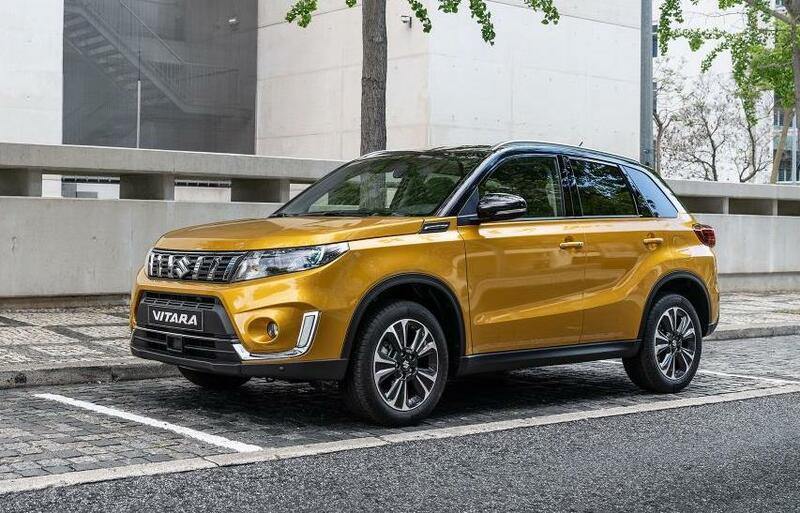 Suzuki says the 2019 Vitara is the most technically advanced model yet, boasting a comprehensive suite of safety systems as standard. Although the translation from the European specification is difficult to trace, the new model will be offered with lane departure warning and prevention, traffic sign recognition, blind-spot monitoring, rear cross-traffic alert, along with dual-sensor autonomous braking support. Details for the Australian market are yet to be confirmed, but we suspect these safety systems will also be introduced here. A local announcement is expected very soon. 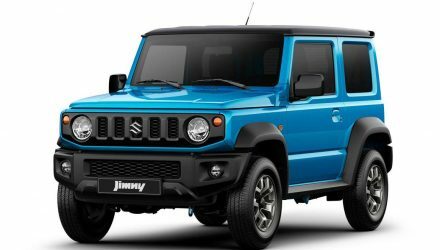 The new model goes on sale overseas in September.